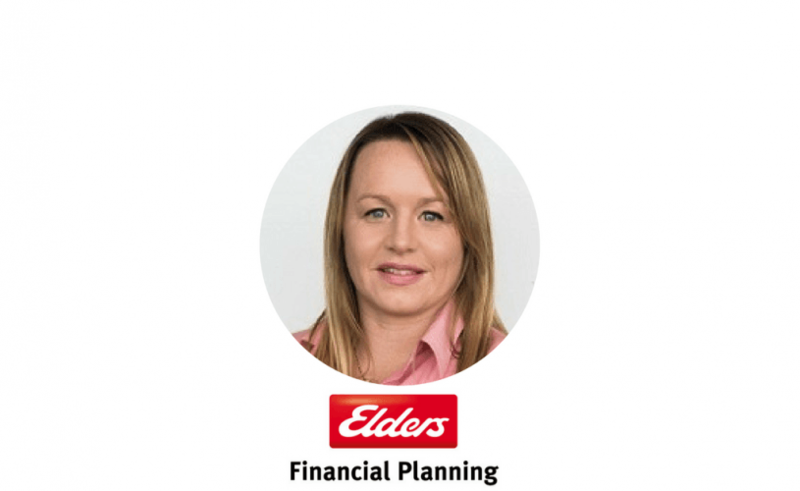 Elders Financial Planning (EFP) is pleased to announce the appointment of Melissa Kramer as a financial planner with Money 4 Life Financial Solutions based in Mount Gambier, South Australia. Tony Beaven, General Manager of EFP welcomed the addition of Melissa stating “This is a very exciting time to join EFP with phase two of our digital strategy and a number of other initiatives being rolled out over the coming weeks which will enhance our offering to new and existing advisers”. Nathan Stratford, the owner of Money 4 Life Financial Solutions stated “Melissa will be a wonderful addition creating significant advice capability to the financial planning part of the business and working closely with the General Insurance team. Mr. Stratford said “In making an appointment into our business I needed to ensure that any person we brought into our financial services family understood the unique values of our regional and rural clients. Melissa being a Financial Planner and award winning Highland Cattle Breeder enabled us to combine someone who understands our client’s situations and the financial risks they have to contend with”.